PayPal launched a Facebook app for sending money to your Facebook friends, allowing friends to easily exchange money through the largest social network. The app is simply titled “Send Money“, and it seems is quite easy to send money to friends. 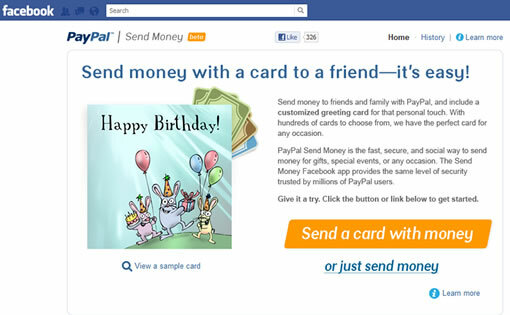 Along with the money users can also send an eCard, PayPal has provided sample cards for occasions like Birthday, congratulations etc. Although there are other alternatives to send money to Facebook friends via PayPal this is the easiest. 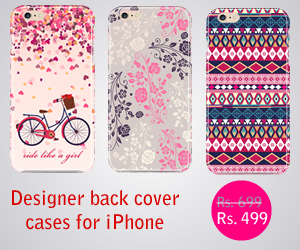 There is no transaction fees for these peer-to-peer payments through Facebook, but usual PayPal fees will apply. â€œThe PayPal and Facebook infrastructure have now merged,â€ PayPalâ€™s Anuj Nayar says. â€œThis is another way to personalize the act of giving money.â€ Anuj Nayar told Mashable. Since its free to send money through Facebook, it might get popular with users.